Given below is the list of Top 10 Medical Colleges in Tamilnadu 2019. Medical Colleges of Tamilnadu spell out academic excellence and superior infrastructure and facilities. Most of the medical colleges in this list are affiliated to the Dr. MGR University of Health Sciences.Offering graduate and post graduate courses of study in medicine, these colleges are spread over the length and breadth of the state. 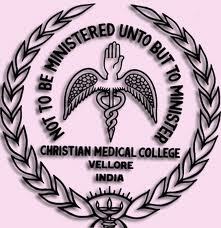 Admission to these medical colleges in Tamilnadu is based on merit in the qualifying examination. Click and discover the best Medical colleges in Tamilnadu. Find all the information you may need about these college's right from admission to placement. Coimbatore Medical College Hospital is one of the oldest names in India in the field of medical education.